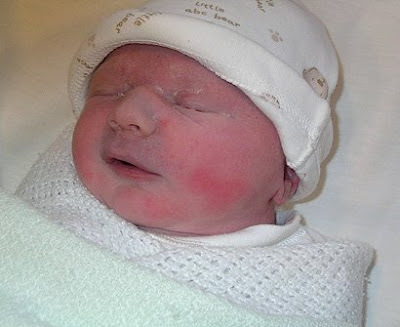 Four years ago I held this tiny 7lb 10oz newborn in my arms and started to get to know our little Noah Benjamin. And all of a sudden, seemingly overnight, he turned four years old today! Happy birthday to our sweet, loving, stubborn, busy, imaginative, smart, funny little boy.